A video of Muslim students helping to rebuild damaged Buddhist temples has been widely circulated on social media in the wake of a spate of vandalism by violent mobs in Tanjungbalai, a city in the Indonesian province of North Sumatra. The video, showing the students helping to clear up debris and repair damaged walls, was uploaded to Facebook just days after the attacks, where it was shared more than 10,000 times. The original uploader later removed the video, although it can still be found on YouTube. 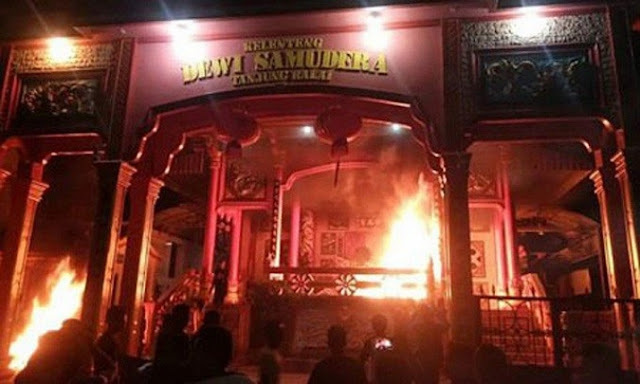 Local media reported that enraged mobs vandalized and set fire to 12 Buddhist temples overnight on 29 and 30 July in Tanjungbalai, near Indonesia’s fourth-largest city of Medan. No casualties were reported. The incidents were reportedly sparked after news spread on social media that a member of the Chinese community, most of whom are Buddhists, had complained about the volume of the call for prayer by a local mosque. According to 2010 census data, more than 87 per cent of Indonesia’s population of 237.6 million identify as Muslims. Christians make up almost 10 per cent, while 1.7 per cent are Hindus, and 0.7 per cent identify as Buddhists. 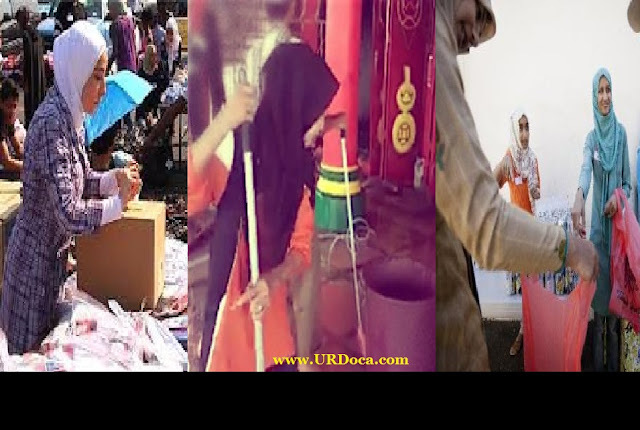 Constitutionally a secular state, Indonesia recognizes six official religions (Buddhism, Catholicism, Confucianism, Islam, Protestantism, and Hinduism), although studies indicate that as many as 245 non-official religions are practiced in the country. This post was republished from buddhistdoor.net. You can find the original post here.